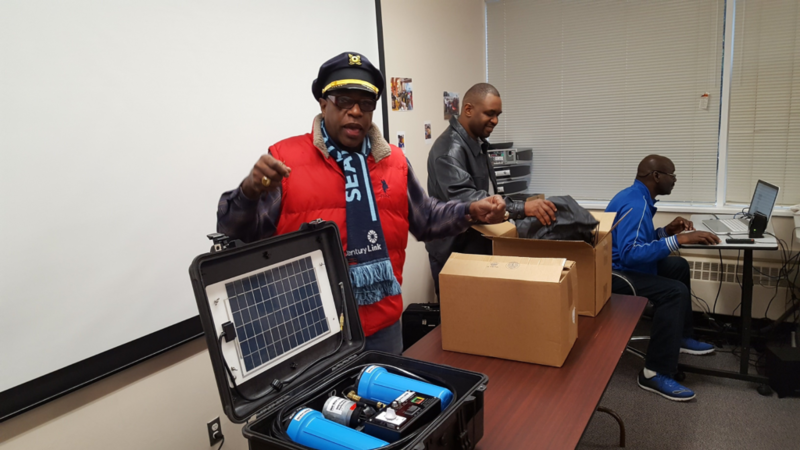 Team Issachar (“TI”) enriches, strengthens and develops the moral, ethical and social character of young men using a group mentoring approach and the power of collaboration with a broad array of village network partners. We have averaged almost 45 meet-ups per year since the program started in January 2013. We believe that consistency to be key to establishing positive relationships between the mentors, young men, and their families and caregivers. 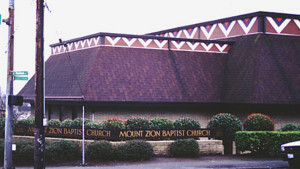 Meet-ups are most frequently held on Saturday’s from 9 AM-Noon at Mount Zion Baptist Church in Seattle, Washington. 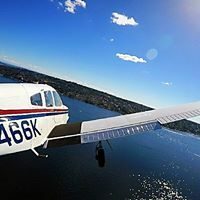 Many of our young men have actually “taken the wheel” of a plane to fly around our beautiful Puget Sound. Our community partners provide rich experiences to expand the awareness of the many opportunities for meaningful and sustainable economic participation. TI averages taking 10-20 of these adventures per year. Astronauts, inventors, judges, and many other amazing people frequently visit TI’s Saturday sessions to share their “secrets to success”! This portion of the program effectively increases “What we know” in many subject areas, but also, “Who we know”, that connect with and open doors of opportunity for our young men. T he entire program is extended by MeritXP.com, a unique, group management and mentoring support platform. Join us and see that, “You are awesome and TI is, too!